Are you wondering where you should take the kids this Easter holiday? Whether you are planning a school trip or just a day of good old family fun, you’ve come to the right place. 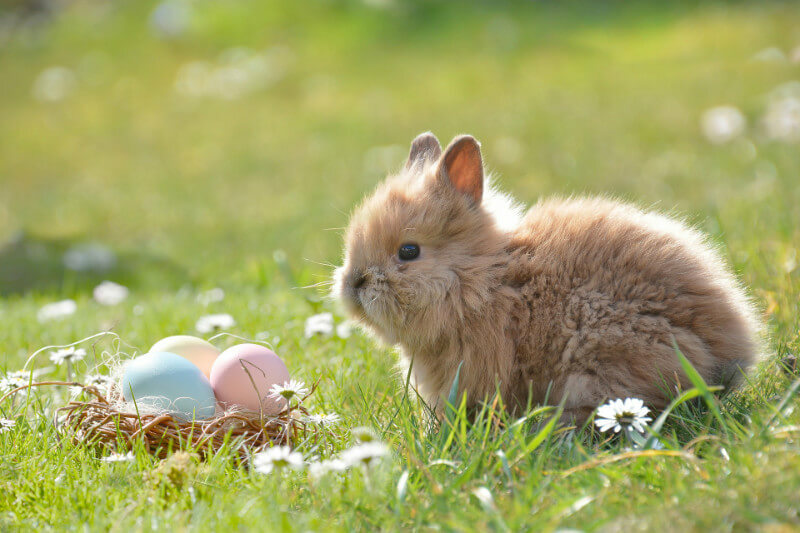 We are here to tell you all about the best egg hunts and outdoor adventures happening across the UK and how to get everyone there. Cadbury has partnered with The National Trust this year to create over 260 Easter Egg Hunt experiences across England, Wales and Northern Ireland. It promises to be the ultimate nature-filled adventure, where kids will follow the bunny’s clues and be rewarded with delicious, chocolatey treats, whilst also enjoying the beautiful British countryside. Stockeld Park takes Easter to the next level with a wide range of events and activities taking place throughout April. 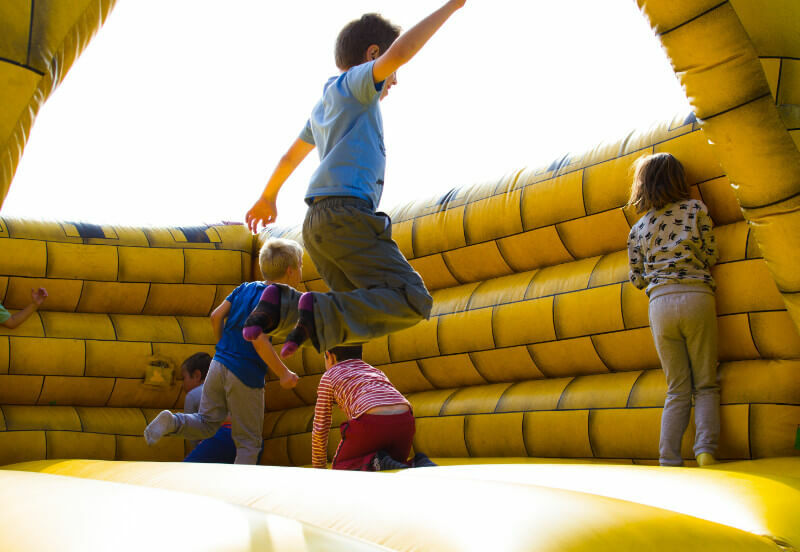 From a Giant Egg Hunt in The Enchanted Forest to go-karting, mazes to explore, inflatables, circus shows and sing-a-longs, it is guaranteed to have something for everyone. For the more creative ones, William’s Den offers a wide variety of craft activities such as egg decorating and Easter Card Making, both of which are just a small part of the fun. 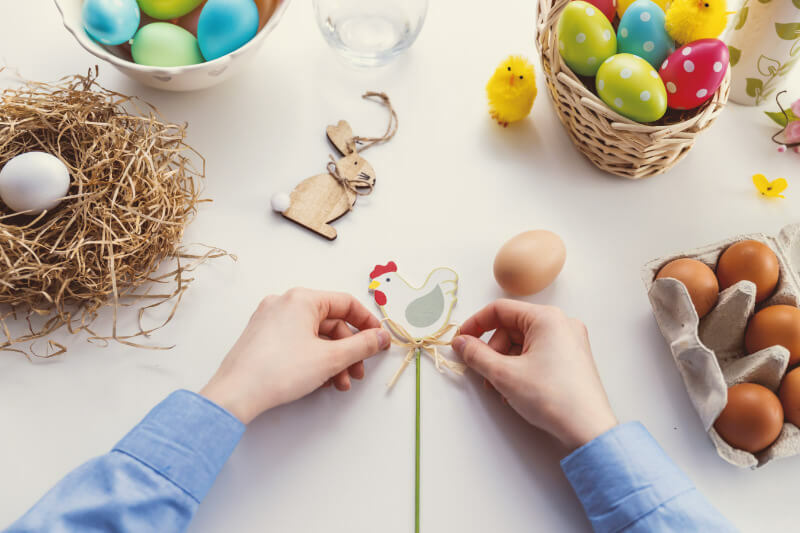 Egg and spoon races, watching baby chicks hatch, pin the tail and of course egg hunts, are a few other activities you can take part in at this more traditional Easter event. 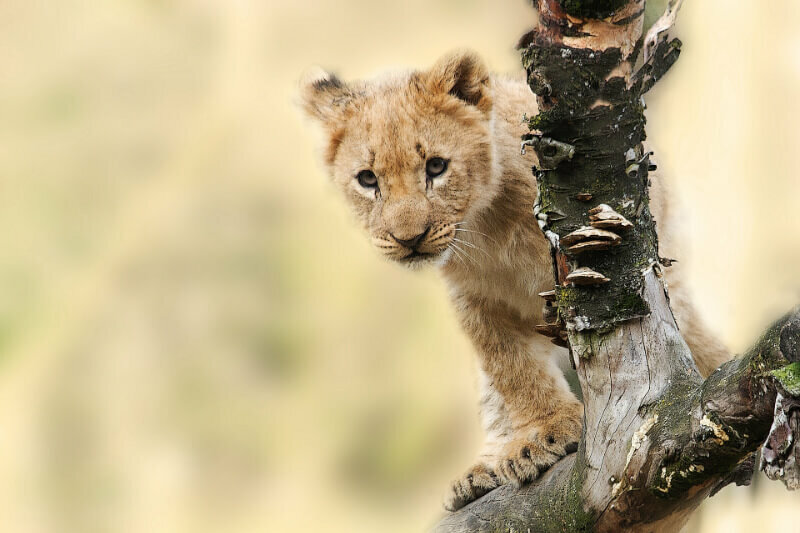 Included in the standard admission price of the West Midlands Safari Park is an Easter Trail. Your little ones can follow the trail to spot gigantic Easter eggs around the park and earn chocolate treats and other fantastic prizes. There is definitely a wide variety of activities to choose from. Have you decided yet which event the kids are more likely to enjoy and how are you going to get there? To discuss your transport needs and to obtain a free, no obligation quote, please get in touch with a member of our team at QM Coaches on 0116 260 3979.